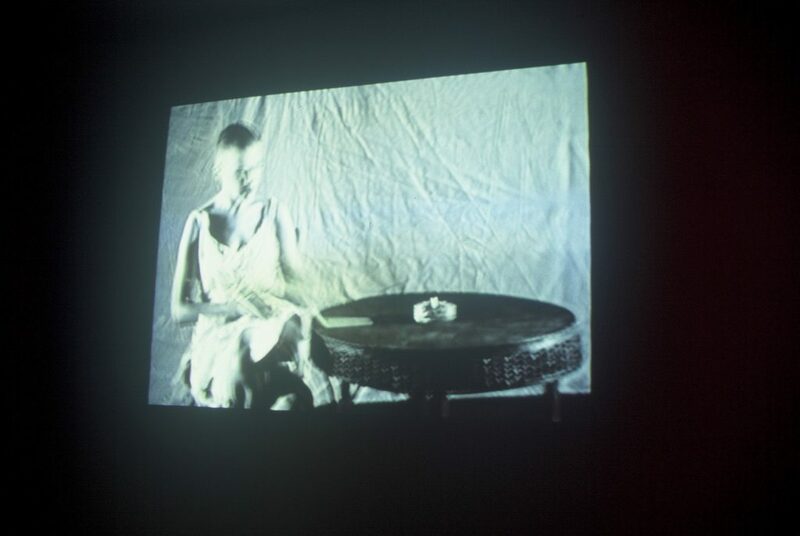 Estonian artist Ene-Liis Semper’s work is a blend of video and performance art that has been influenced by film and theatre. Her video works record performances done specifically for the camera, focusing on the artist herself. 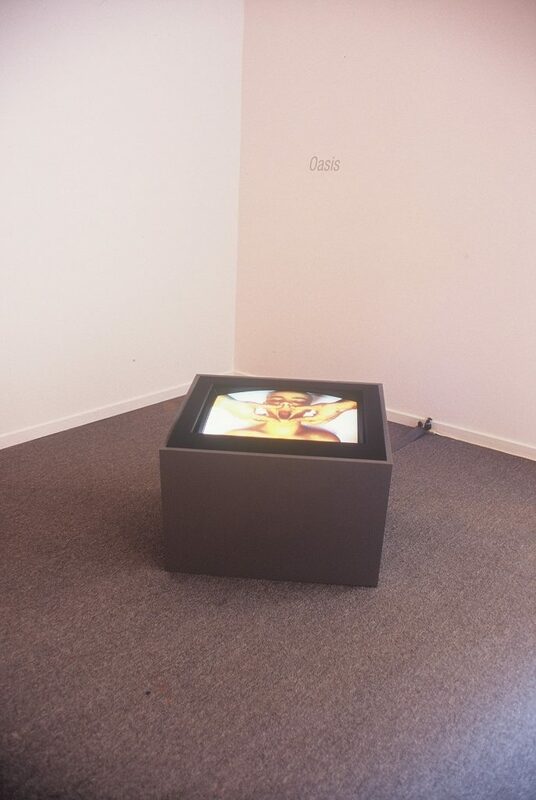 In their concentration on the relation between the artist and the image, these video works echo North American video strategies from the 1970s. Semper’s works, however, are informed by a sophisticated understanding of the dramatic potential of the image. Her gestures are spare but have a dramatic resonance that is both seductive and unsettling, able to evoke some of the power of Greek myths mixed with the paranoia and uncertainty of contemporary experience. They reflect on the artificiality of media representations, but also their power to inhabit life, addressing classic themes of seduction, male-female relations, self-sacrifice and death. 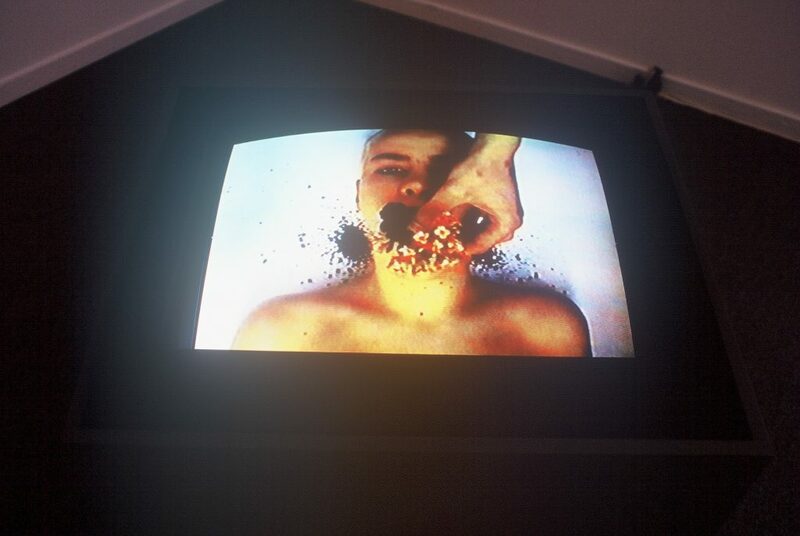 The exhibition will present four works, two on monitors and two as video projections. Ene-Liis Semper: Four Works is a Presentation House Gallery touring exhibition. The exhibition is funded by the Canada Council and by DFAIT.